Mrinalini Sarabhai, a renowned artist and dancer from India who inspired many souls. She dedicated her life to classical dance by learning and teaching and became pioneer classical dancer, choreographer and instructor. She also established an institution for classical dance training named Darpana Academy of performing arts. The institute also provided training in music, puppetry and drama. 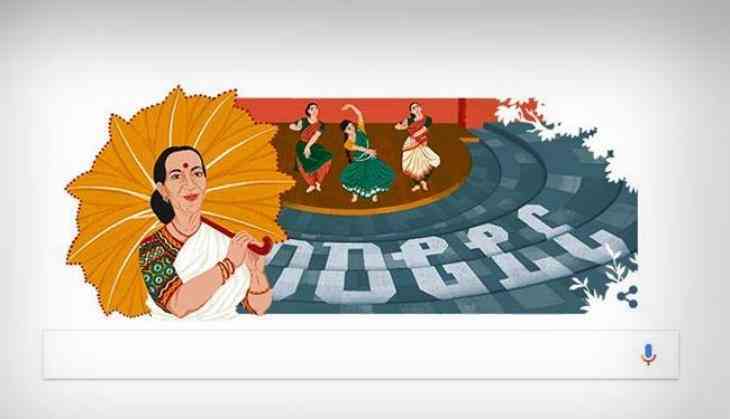 Her contribution to classical dance is so big that she provided training to more than 18,000 students in Kathakali and Bharatnatyam and also choreographed more than 300 dance dramas. Mrinalini Sarabhai was the wife of great renowned scientist Vikram Sarabhai. She was born in Kerala on 11 May 1918 and initially, she received her education in Switzerland and later on, she went to the US. After coming back from the US, she started her training Shantiniketan under the guidance of Rabindranath Tagore. She also performed in Paris in Theatre national de Chaillot and received a lot of critical acclaims. Apart from the dancing she also did commendable work in writing novels, poetry, plays and stories for children. The name of her autobiography is Mrinalini Sarabhai: The voice of the heart. She received many accolades from Indian government such as Padma Bhushan in 1992 and Padma Shri in 1965. She was the first Indian to receive the medal and Diploma of the French association archives Internationales de Danse. She was also awarded Sangeet Natak Akademi Fellowship in 1994.